For those looking for a traditional Percale, Coyuchi offers organic cotton in Ivory or White. 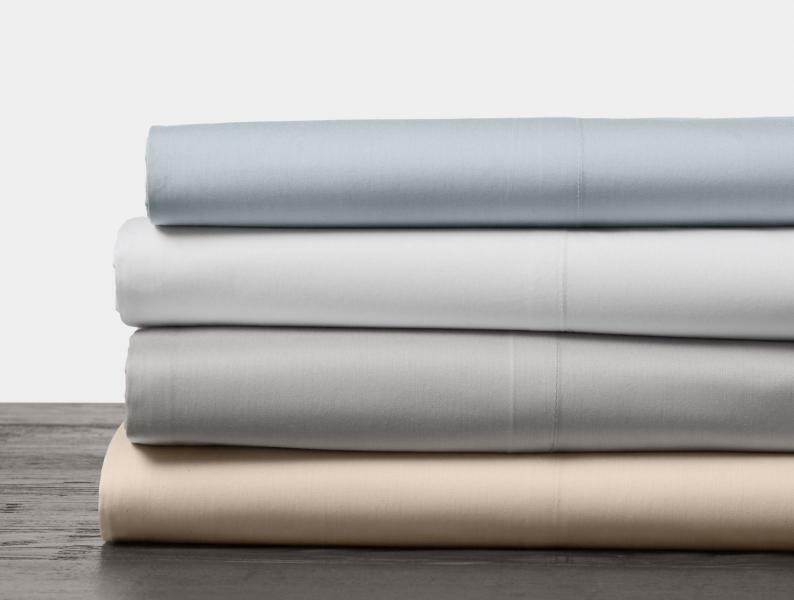 This is the ultimate percale-organic cotton woven to a fine 300-thread count that lends extra softness to the fabric's cool, crisp hand. An elegant 7" attached hem finishes the flat sheet and pillowcases. 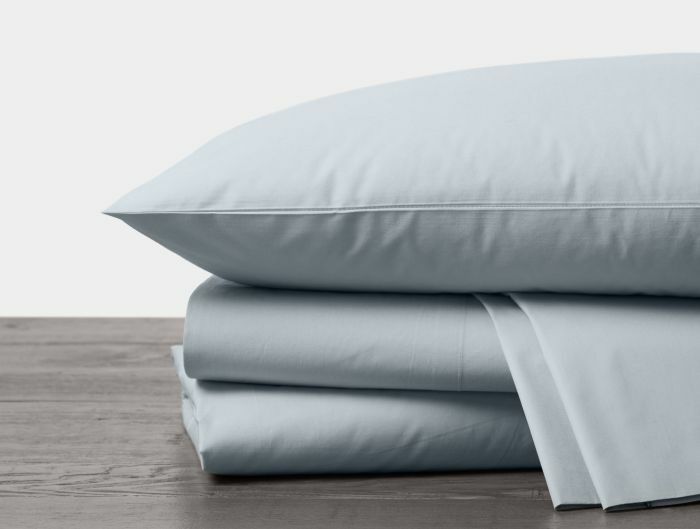 The fitted sheet has a deep 15" pocket and full elastic for a good fit on a range of mattresses. Our cotton is 100% organic, and sourced and woven in India.